Back in May of 2018, Real Madrid had just won a third straight Champions League title, defeating Liverpool 3-1 during the Final in Kiev. 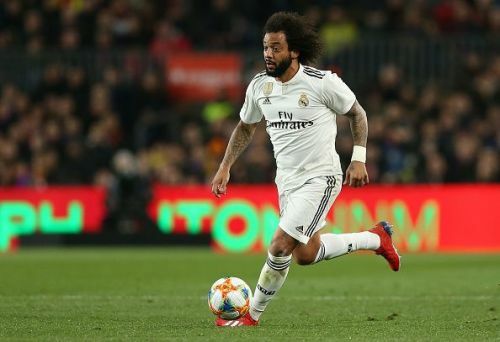 The team's win came amidst a season full of problems in Madrid, although Zidane's men once again managed to flex on the European stage, and all signs pointed towards another triumph the following year. Nevertheless, Zidane announced his resignation as Real Madrid manager just days after his team's latest triumph, and Cristiano Ronaldo soon followed him out of the club, joining Juventus in a €100 million transfer. In the aftermath of the departures, Madrid have struggled to replicate their recent dominance, and the team currently trail Barcelona by 12 points in the La Liga standings. Based on current form, the Spanish giants will also find it difficult to reclaim their European crown, and a summer of major change is likely in Madrid. Due to this, a number of current stars are being linked with a move away from the club, and here we will look at the three players that could follow Ronaldo to Turin. Isco has now been in Madrid for more than half a decade, although the Spanish international is yet to establish himself as a vital player to the reigning European Champions. Isco arguably had his best season in a Madrid shirt last year, although the midfielder was subbed off during the Champions League Final. Thereafter, Isco has once again been in and out of Madrid's starting lineup this season. 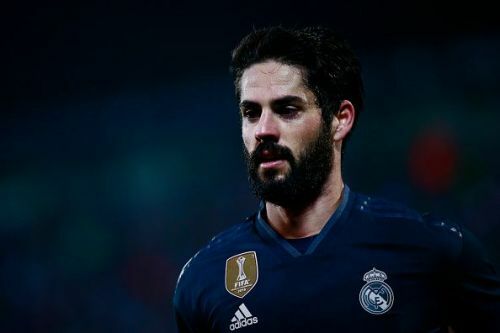 Isco remains contracted to Madrid until 2022, although Sky Italia has reported that Juventus are tracking the Spanish playmaker, even going as far as to suggest that Isco's representatives have already discussed a move.